We run the world's best treasure hunts in almost every city in the UK, read on for more info on a slecteion of the places we've worked. 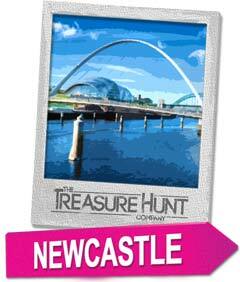 We run treasure hunts in almost every city in the United Kingdom. 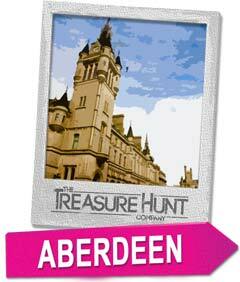 The following are just a selection of places where we have worked and some ideas of the treasure hunts you can do! Famous for its fascinating history, beautiful Georgian architecture and Roman remains, Bath is most definitely deserving of its UNESCO World Heritage Site designation. 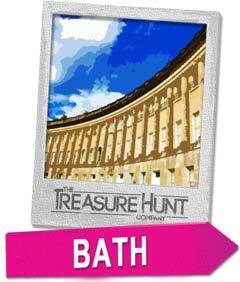 Situated in the glorious county of Somerset, South West England, Bath is a great stage for a treasure hunt experience to remember! 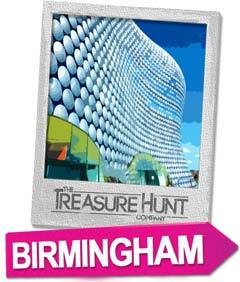 A fantastic city, Belfast is the perfect destination for a fun filled treasure hunt. A small yet vibrant city, Northern Ireland's capital offers a unique history including the linen industry, tobacco production, rope making and most famously shipbuilding. It was here on the worlds largest dry dock that the legendary liner Titanic was built. With more canals than Venice and boasting the title ‘England’s second largest city’, Birmingham is an exciting, thriving city steeped in history with a vibrant cultural scene that makes it unequalled at hosting our fantastic top treasure hunts! Bright, bustling and bold...it can only be Britain’s favourite seaside resort Blackpool! Situated in England’s North West, the city rose to fame back in the Victorian era and once the railways were built there was no looking back for this once quiet and serene resort. 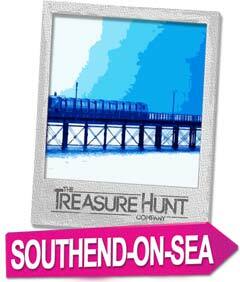 A beautiful seaside town in the County of Dorset, Bournemouth lends itself well for a top treasure hunt adventure. Described affectionately by Thomas Hardy as ‘a Mediterranean lounging place on the English Channel’, Bournemouth boasts seven miles of golden sands, much of which are award winning beaches. Home to The Treasure Hunt Company, Brighton is an eccentric, enchanting and energetic city. We would also consider it the unofficial capital of Sussex! With its regal history and cosmopolitan presence this once small fishing village is now England’s loveliest and liveliest city by the sea, an obvious choice for an action packed treasure hunt. The largest city in the South West, Bristol is a thriving county in its own right with a rich maritime past. This unique city provides a perfect setting for an entertaining treasure hunt with both the river Avon and the Frome adding to the attraction. 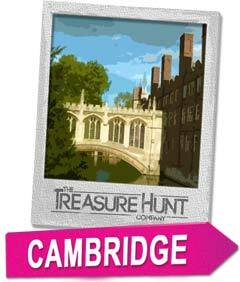 Renowned worldwide as a centre for academic excellence, Cambridge is one of our all time favourite destinations to host treasure hunts in! The city’s compactness means it’s easily accessible by foot or vehicle, ensuring a huge range of exciting treasure hunts to choose between. Croeso or Welcome! to Cardiff the capital of Wales. This impressive city has all the right elements for a memorable top treasure hunt. A place where ancient meets modern and innovative meets classic, Cardiff has blossomed from a small town into a thriving, international metropolis. Founded by the Romans nearly 2,000 years ago, Chester is a lively city steeped in history. Celebrated for its trademark black and white tudor style buildings, the City is full of fascinating landmarks to explore throughout a treasure hunt. Perched on a series of extinct volcanoes and rocky crags, the magnificent city of Edinburgh has played host to many of our exciting treasure hunts over the years. A city that dates back as far as the Bronze ages, Edinburgh is cosmopolitan and cultured, combining both modernity and tradition. Overflowing with style and culture, you’d have to go a long way to beat Glasgow as a top treasure hunt destination. Set against a backdrop of Victorian architecture, Scotland’s biggest city is vibrant, energetic and crammed full of history. A city bursting with energy, Leeds mixes classic and contemporary like none other. Once at the forefront of the wool industry, it’s now the commercial and cultural capital of the North. It has more listed buildings than any other English city (outside of London), so you’re guaranteed a lot to see and do during any one of our classic treasure hunts! Home to the Beatles, the Albert Dock and two of the biggest football teams in Europe, Liverpool is the ultimate city for an action packed treasure hunt! Once a gateway to the new world, the city was named European capital of Culture 2008 and has had a large area granted with title UNESCO World Heritage site. A treasure hunt in Milton Keynes is sure not to disappoint. 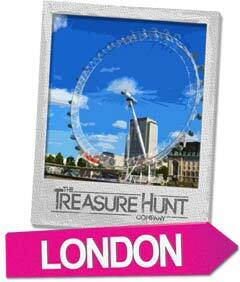 Nestled in the picturesque county of Buckinghamshire, the new City is a great backdrop for a fun filled treasure hunt. In the heart of the North East lies the splendid city of Newcastle. Once a defensive fort, Newcastle is now a vibrant, friendly city full of that famous geordie spirit! Situated on the banks of the River Tyne, it was the Romans who built the first bridge. Later the Normans built a wooden fort and the first ‘New Castle’ was created in 1080. 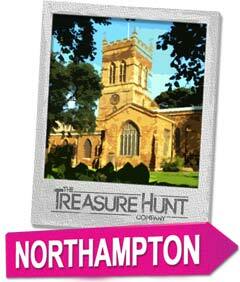 Perfect for hosting a fantastic treasure hunt, Northampton is a large market town located at the crossroads of central England. The original home of the british shoemaking industry, Northampton has an illustrious history including the great fire in 1675 that destroyed three quarters of the town. 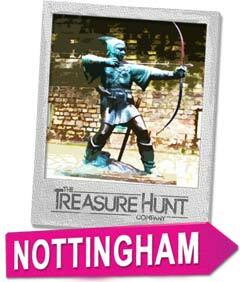 A treasure hunt is the perfect event for the city of Nottingham, as the past and present join together creating a unique destination full of intrigue and charm. Close to the centre of England and within easy reach of Birmingham, Leicester and Derby this vibrant and friendly city is a spectacular destination for exciting treasure hunt adventures. Resting in the South East of England is the bustling cosmopolitan city of Oxford. Renowned world over for being home to one of the oldest and most highly revered universities in Europe, there is no end of opportunities for your next treasure hunt. The second biggest city in Hampshire, Portsmouth has a proud maritime heritage. Famous for its Royal Naval base and historic dockyard, the city has been a significant naval port for centuries. It’s also currently home to three of the most important ships ever built including the Mary Rose. What better place to run your next treasure hunt than Reading, the county town of Royal Berkshire. Halfway between London and Oxford, Reading is in an ideal location for an interactive treasure hunt. A vibrant university town and setting for The Wind in the Willows, Reading has all the excitement of a modern city with the charm of the English countryside. A welcoming and friendly city, Sheffield has a unique industrial heritage; subsequently inheriting the name ‘Steel City’. Not only the fourth largest city in England, Sheffield is also the greenest with more than 200 parks and famous Botanical Gardens. 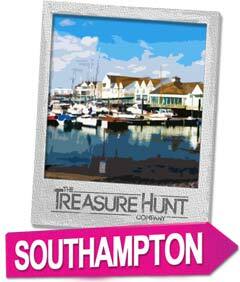 A vibrant and modern city, a treasure hunt in Southampton is sure to please. Situated on England's South coast, the City has been an important port for centuries and is now a premier venue for sailing and watersports. 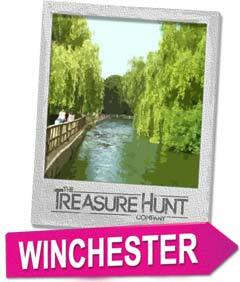 A relatively small city, Winchester can be found in Hampshire and lays claims to being the ancient capital of England. Just an hour from London the elegant city is centred around its Cathedral and is a treasure trove of English heritage, legend and lore. A popular place for a treasure hunt, Windsor boasts the world’s largest occupied castle and is bursting with almost a thousand years of history. Home to the prestigious Eton College, charming countryside, historic gardens and world renowned race-courses. Windsor has all the right components for a classic treasure hunt destination. 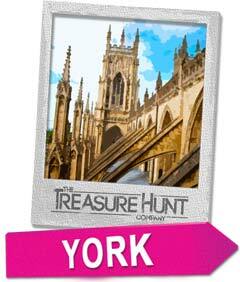 One of the most historic cities in Britain, York is a great destination for a treasure hunt adventure. Often referred to as the Capital of the North and with over 2000 years of history, this cultural hotspot is full of stunning heritage and world class attractions.